The Argentinian-born footballer Lucas Biglia had surgery at Mehiläinen Neo Sports Hospital in Turku on Thursday 8 November 2018. The 32-year-old AC Milan player was injured during training on 31 October. The surgery on Lucas Biglia’s achilles injury was conducted by Mehiläinen Neo Sports Hospital’s resident orthopedist Sakari Orava together with orthopedist Lasse Lempainen. Also present during the operation were Biglia’s team physician Stefano Mazzoni and physiotherapist Daniele Falsanisi. 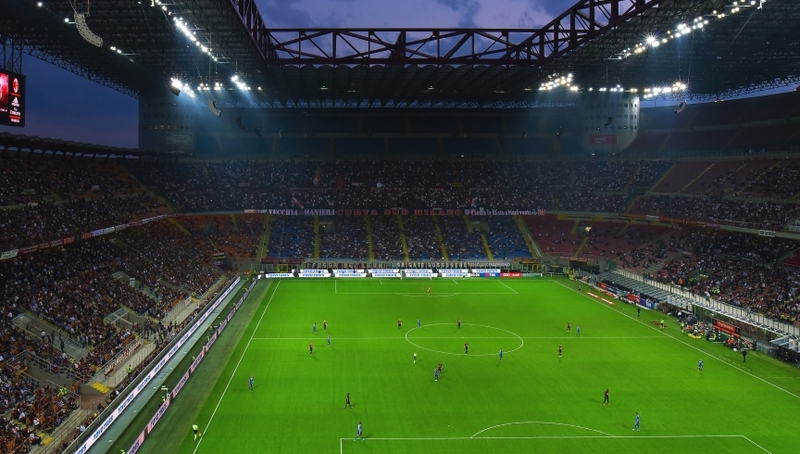 The collaboration between Mehiläinen Neo Sports Hospital and AC Milan goes back a long way. “As in previous cases, the team sent us MRI scans, on the basis of which we made an assessment of the need for surgery,” explains Orava. “We will keep a close eye on the player’s progress, and will provide instructions for his rehabilitation,” says Orava, explaining how the hospital plans to continue working with Biglia after the surgery. Biglia has played on the Argentine national team, representing his home country in several FIFA World Cups – including Brazil in 2014, when the team took second place. Biglia stopped representing Argentina in 2018, but has played for AC Milan since 2017. Biglia’s surgery is one in a long line of elite footballers’ injury treatments by orthopedists Orava and Lempainen at Mehiläinen Neo Sports Hospital, which have included, just this year, hamstring surgery on Carles Aleñá of FC Barcelona and achilles surgery on Jaime Sánchez Muñoz of Real Madrid. Mehiläinen Neo Sports Hospital assists athletes and sports teams, as well as ordinary enthusiasts who practise sports for fun, as a hobby or in a more goal-oriented fashion, with the full range of services from prevention, diagnostics and treatment of sports injuries, to rehabilitation. Mehiläinen Neo Sports Hospital’s multidisciplinary teams of specialists represent some of the top expertise in Finland. We offer a comprehensive nation-wide, modern health care network specialising in sports surgery.